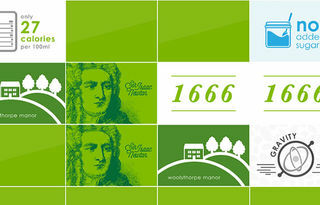 Did you know you can now order Newton’s appl fizzics on Amazon? 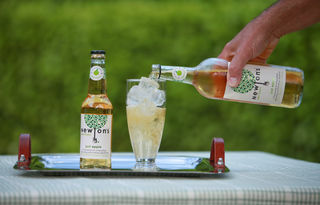 Search for Newton’s appl fizzics, place your order and before you know it, a case of 12 of these lovely little bottles will be rushing their way to you. There’s also a special gift with our compliments, for the first five people to place an order.